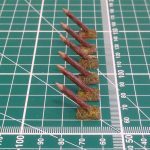 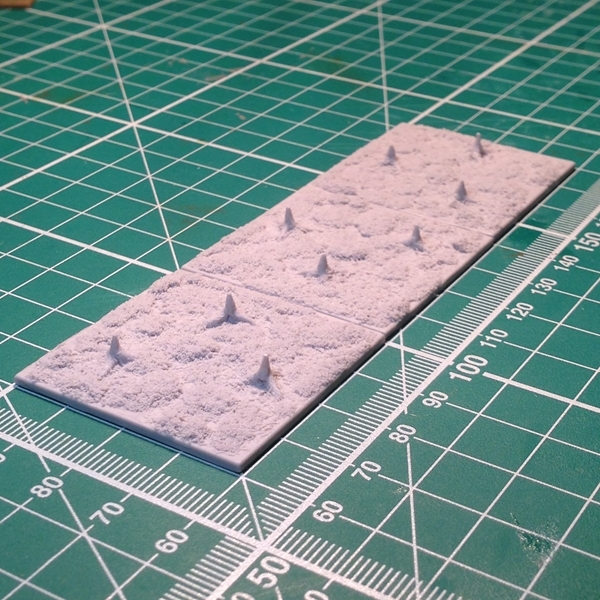 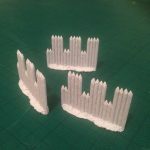 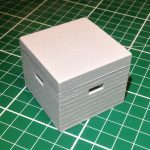 Each pack contains 3 x 40mm square bases, containing 3 scattered caltrops per base. 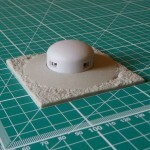 SKU: LM 28 017. 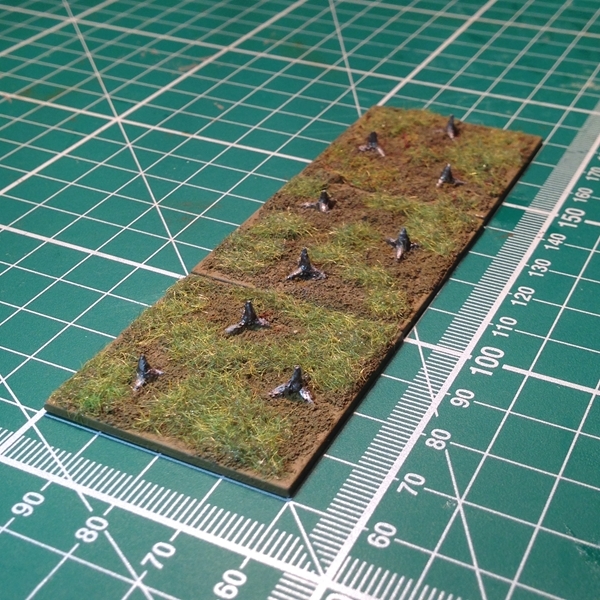 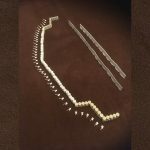 Category: Caltrops, 28mm. 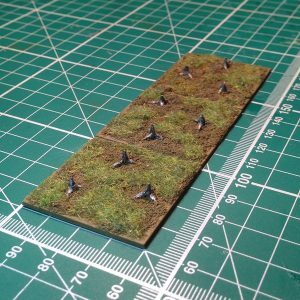 Caltrops have been used throughout history to slow the advance of attacking infantry and cavalry. 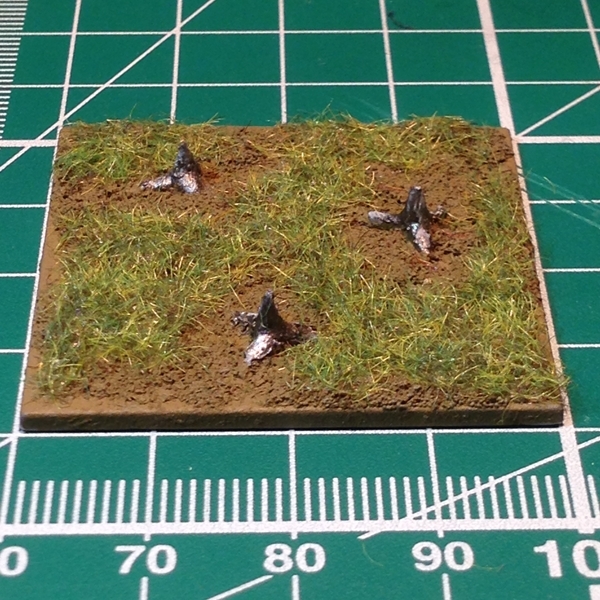 They were effective against all forms of cavalry including, horse, camel and elephants. 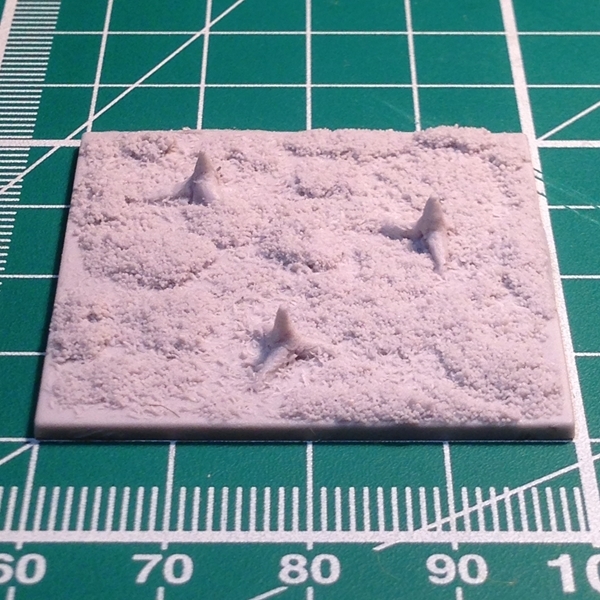 Scattered in front of the defenders, if an animal trod on the Caltrop, it would become distressed, uncontrollable and potentially throw the rider.